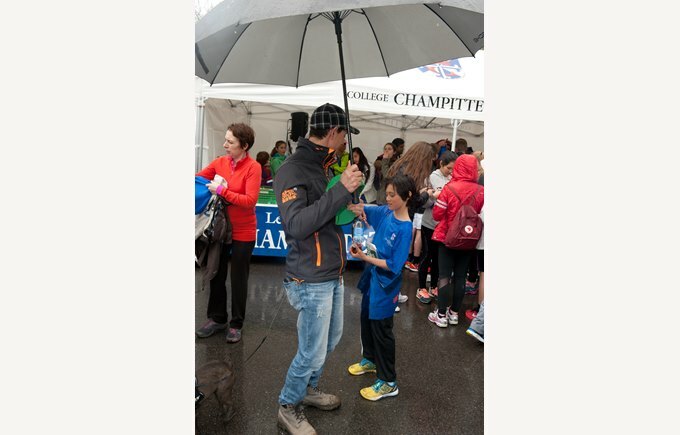 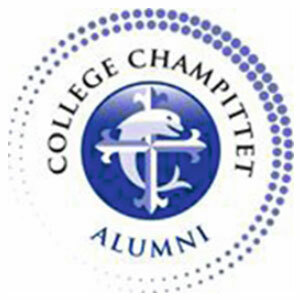 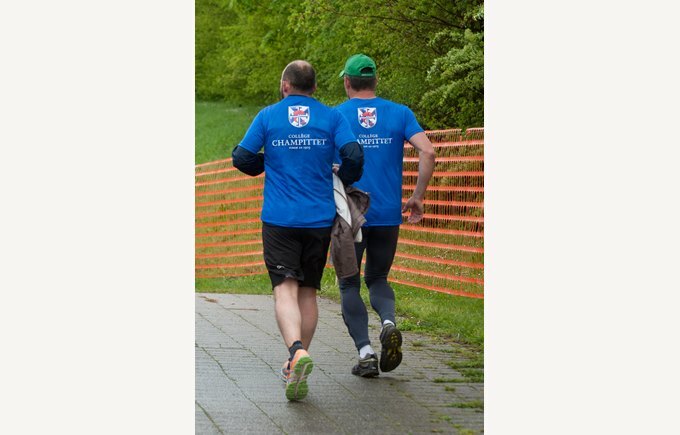 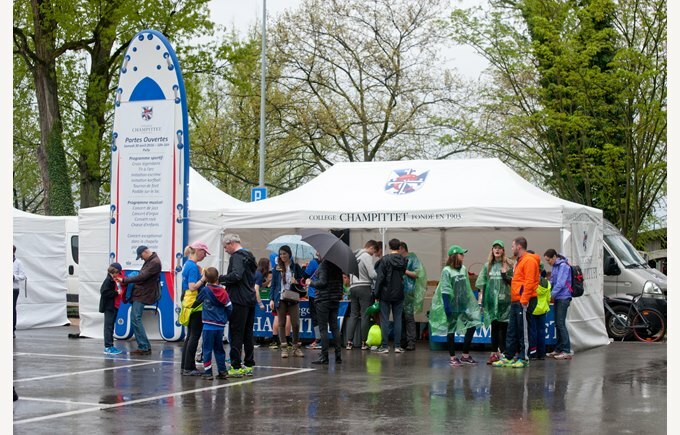 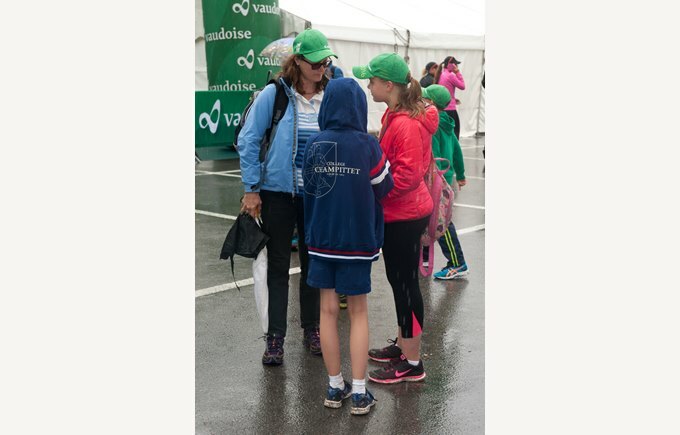 270 Champittet runners take part in the 20KM de Lausanne! 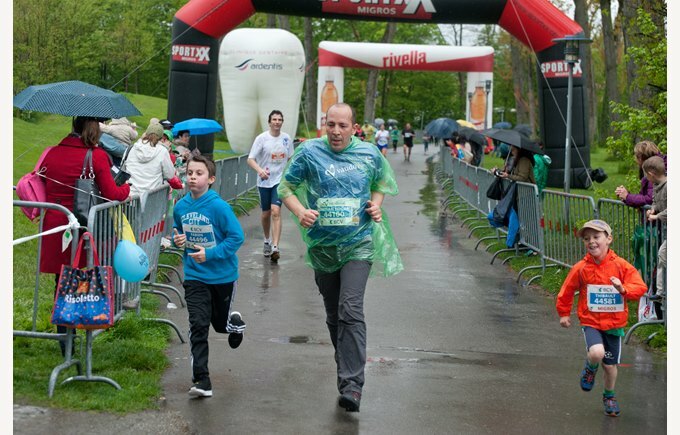 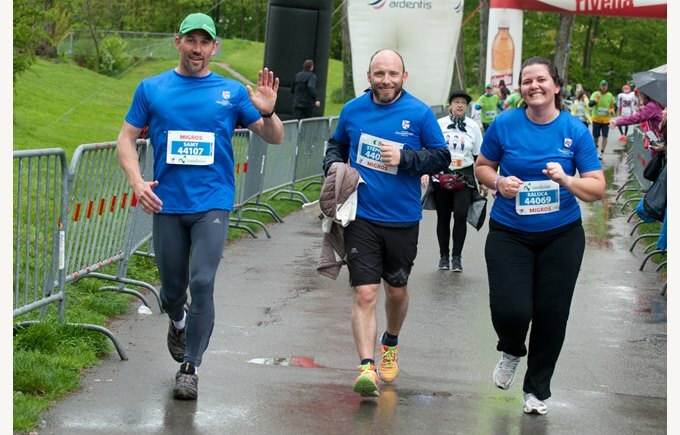 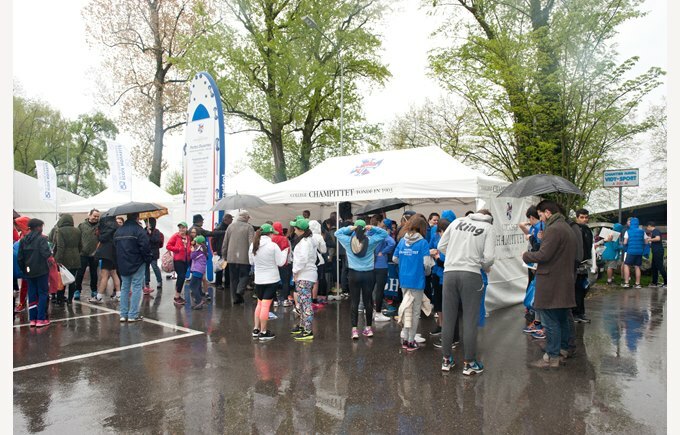 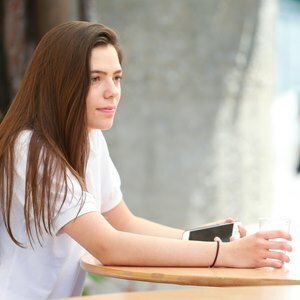 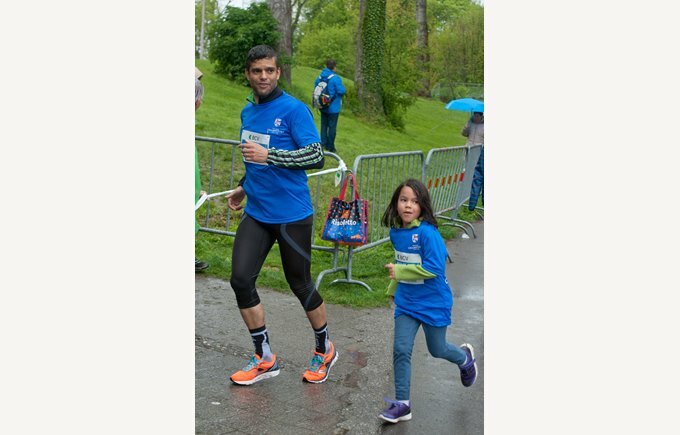 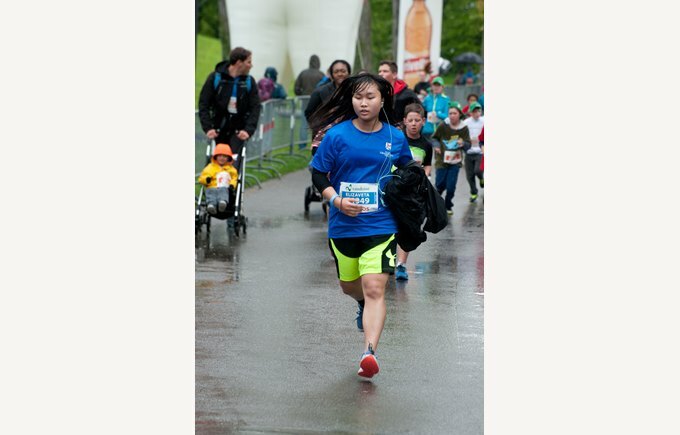 The long awaited sports event 20Km de Lausanne which took place on 23rd and 24th April gathered our running enthusiasts who had signed up for various runs. 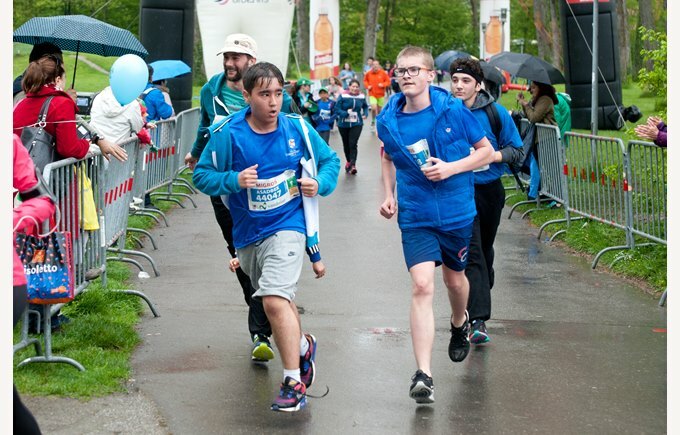 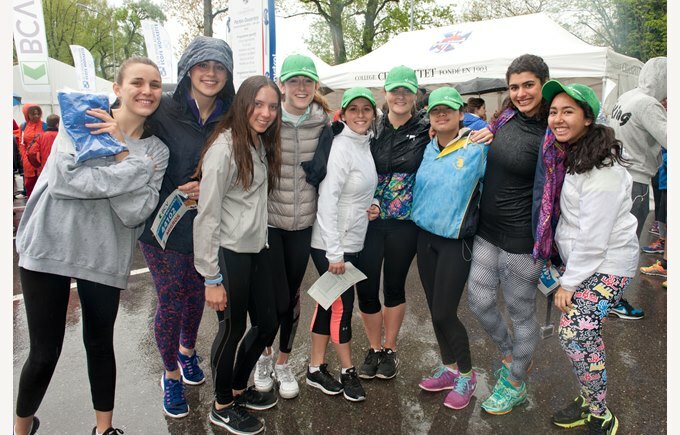 More than 270 participants ran for the school, beating the school’s own record of participants! 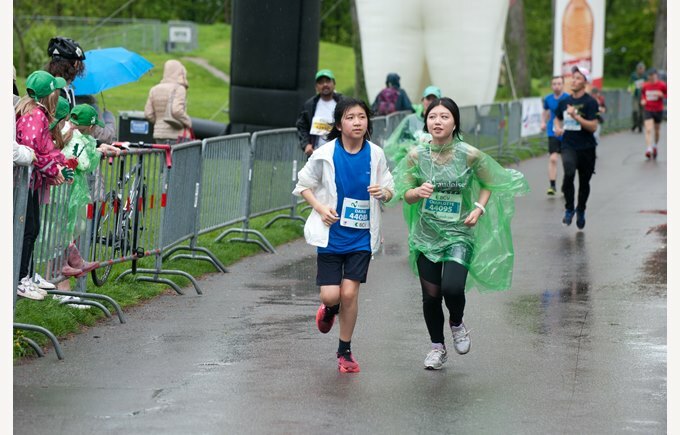 Students and teachers, parents, supervisors, administrative staff, all came to run and have a good time!